The Randolph Democratic Committee is proud to introduce our 2018 candidates for Township Committee. 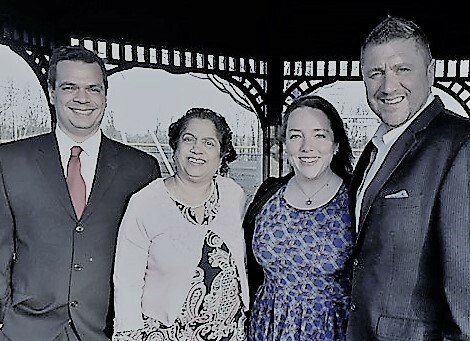 Thank you to Josh Weiner, Rachel Koshy, Amy Rosenthal-Laffey, and Dave Timpanaro for stepping up to serve your community. Click here to support their campaign.